Budget = School Lunch Canned Peas? I went to my daughter's school to eat lunch with her on Wednesday. I was hoping for pizza, but instead it was chicken strips. I thought the chicken strips were good – especially when coated with honey mustard sauce. I was VERY disappointed when I saw that the side item was canned peas. Most people had received lima beans (which I am able to stomach – a little), but the kitchen ran out of lima beans. They ended up serving the rest of us the canned peas. Of the twenty or so kids at my daughter's cafeteria table, only one ate their peas. I managed to eat one bite. It was AWFUL! 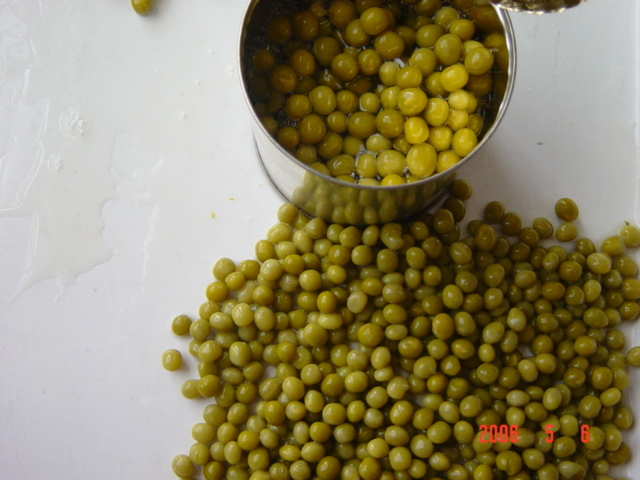 Many people believe that preparing a budget and living by it is the equivalent of eating canned peas. They might even try it a little bit, but they will hold their nose while doing so. Budgeting does not have to be that way. It is nothing more than telling your money what to do BEFORE the money ever shows up! When you have a written plan for your money, it has a much better chance of going exactly where you wanted it to go. Think of it this way. Would you hold a birthday party for your child without ensuring there was enough cake for each of their friends? No way! Would you invite guests over for dinner and wait until they were there to think about what you should prepare for them? Never! So why would one wait until all of the bills show up before even thinking about how the money should be spent? You can get started with your own budget TODAY by visiting the TOOLS page. They are FREE! You can prepare a weekly/bi-weekly/bi-monthly budget with the [download#2#nohits]. 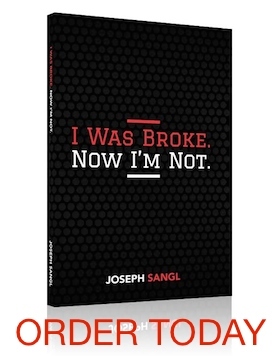 If you have enough saved up in the bank to pay all of your bills once a month or you are paid once each month, you can use the [download#1#nohits] budget. Have a blast as you make your money behave! Take it from a huge reformed spendaholic, a budget is THE WAY that Jenn and I won with our money. It is not the equivalent of canned peas. Our budget has not limited us, but freed us to live life! Yes, we have had to adjust with the cost of items and gas lately, but our style of living has not been altered! Thanks Joe…God has rocked our world through your ministry. You have truly assisted God to getting us to our 10th anniversary. For that, I am VERY thankful.